Founded in 1577 by the fourth Sikh guru, Guru Ram Das, Amritsar is home to Sikhism’s holiest shrine and one of India’s most serene and humbling sights. 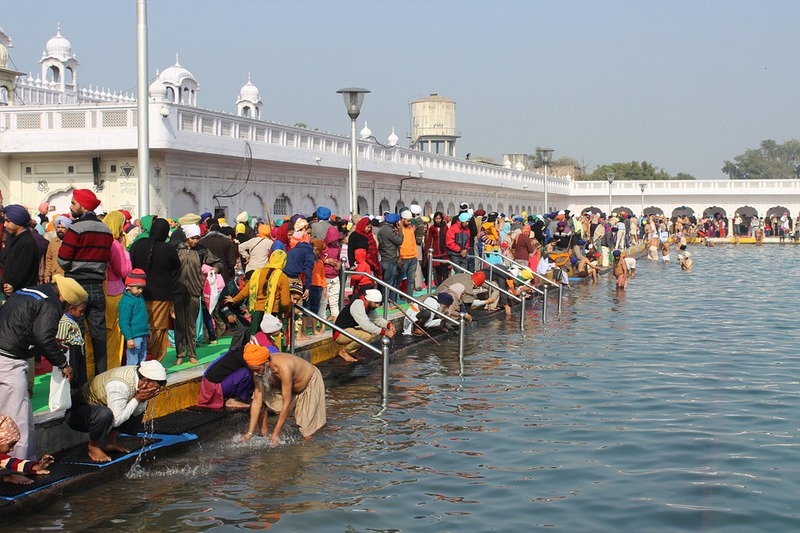 Amritsar is a city with the perfect blend of tradition and culture. With important religious centers and historical sites, the city paints a picture of a magnificent past and a promising future. Located near the border of India and Pakistan, Amritsar is a city that played an extremely important role in Indian history, especially towards the end of the British rule in India. 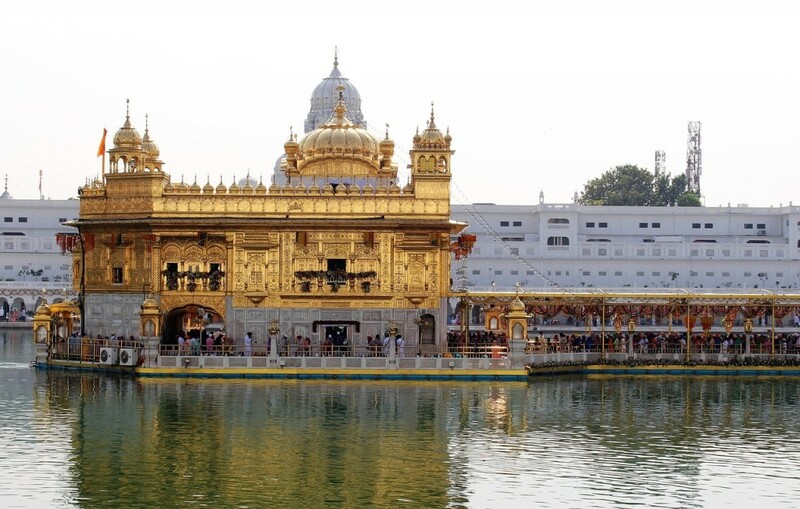 From food, music and art to history, religion and traditions, there is a lot to experience in Amritsar and here is just how you can spend a day in Amritsar. The Golden temple is famous for its full golden dome and is one of the most sacred pilgrim spots for Sikhs. It’s widely known for bringing out serenity and peace in the visitors. The ‘Guru Ka Langar’ offers free food to around 20,000 people every day. The number shoots up to 100,000 on special occasions. Every visitor is required to remove their shoes and cover his / her head before entering the temple premises. 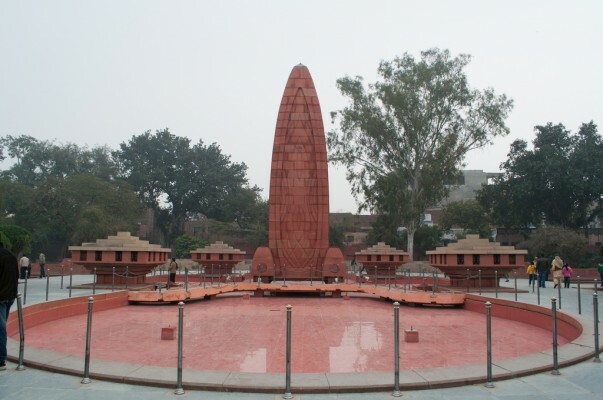 Jallianwala Bagh is a public garden in Amritsar famous for one of the most tragic yet landmark events in the history of India. This park commemorates the 1500 Indians killed and wounded when a British officer ordered his soldiers to shoot unarmed protesters in 1919. Some of the bullet holes are still visible on the walls, as is the well into which hundreds desperately leaped to avoid the bullets. There’s an eternal flame of remembrance, an exhibition telling stories of victims, and a Martyrs’ Gallery, with portraits of Independence heroes. 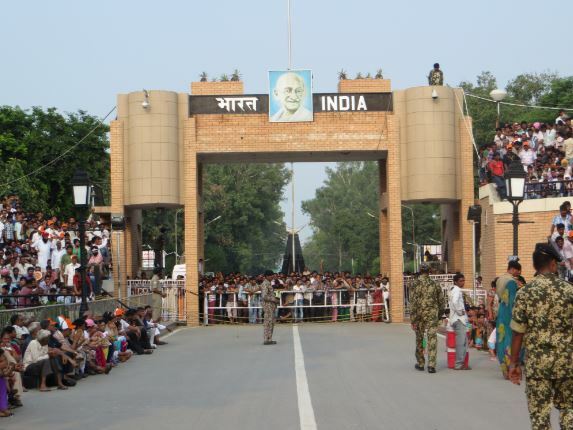 Wagah border lies between Amritsar in India and Lahore in Pakistan and the whole experience is taken care of by Kesari tours. The daily highlight is the evening “Beating the Retreat” ceremony. Soldiers from both countries march in perfect drill, bringing down their respective national flags. From shouts of patriotism to the powerful show put up by the soldiers, make for a gripping experience.